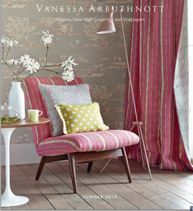 Our summer cover features cushions and blinds in fabrics from the Scandinavian Wovens collection by Vanessa Arbuthnott. As well as the deliciously fruity colours of the Scandi stripes, the collection includes several understated patterns in subtle shades of rose and blue in textured woven fabrics with a strong Nordic feel. These fabrics manage to combine fresh, crisp design elements with the homely appeal of textured linen. Our verdict: eye-catching and elegant with an earthy, organic feel that oozes comfort. 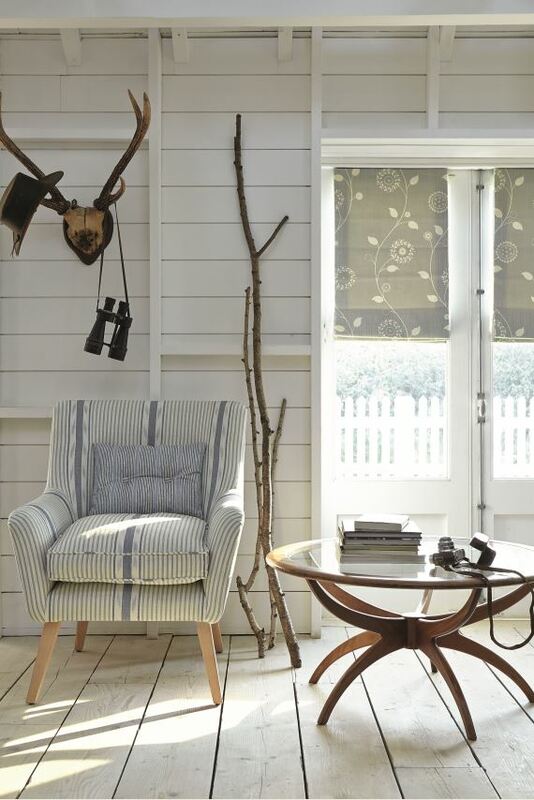 Tags: fabrics, interior design, Scandinavian wovens, Vanessa Arbuthnott. Bookmark the permalink.